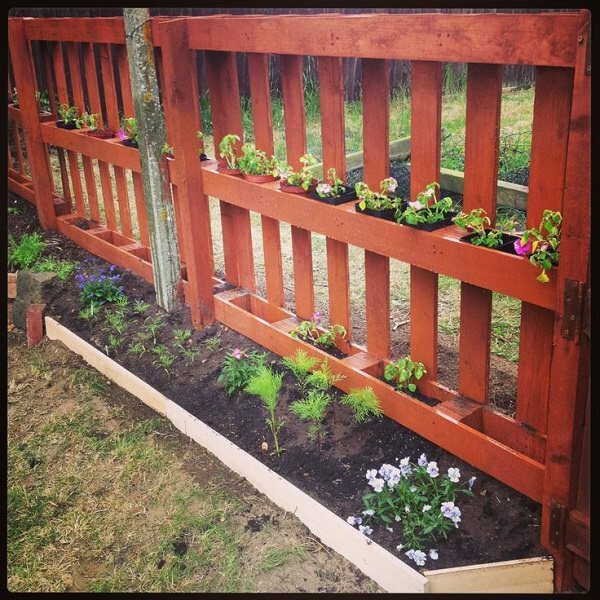 If you need privacy in your garden, the 26 DIY Garden Privacy Ideas here are worth looking at! Growing bushy potted plants gives you the cover you need. 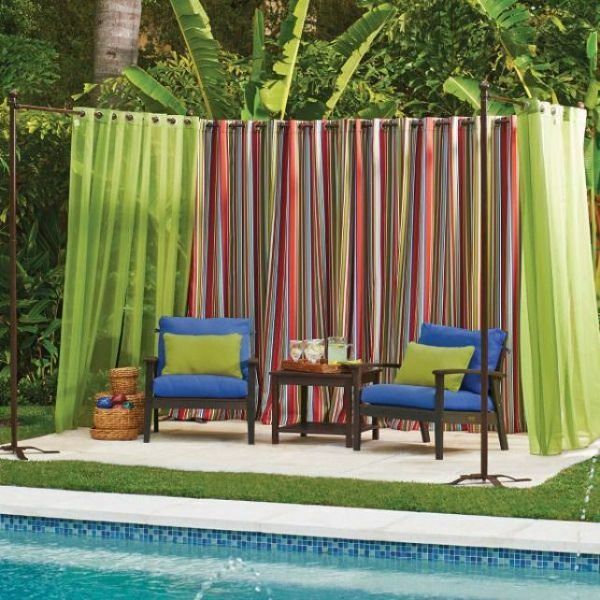 It’s an easy way to improve privacy that also adds some foliage to your outdoor space. Get plants that spread out wide as they grow. 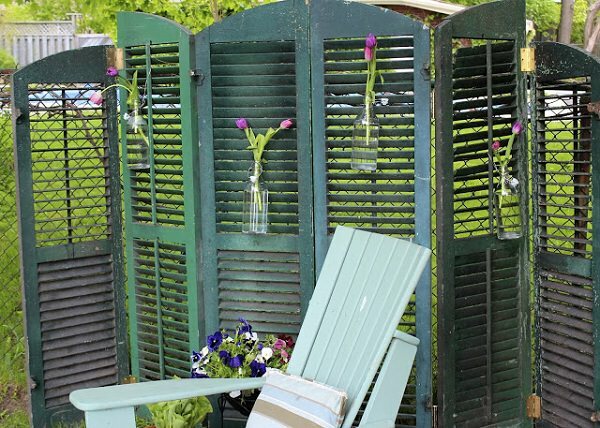 Get old windows and doors with louvers and line them up against the fence on the side you intend to cover. 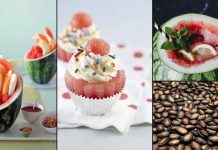 The step by step idea is here! 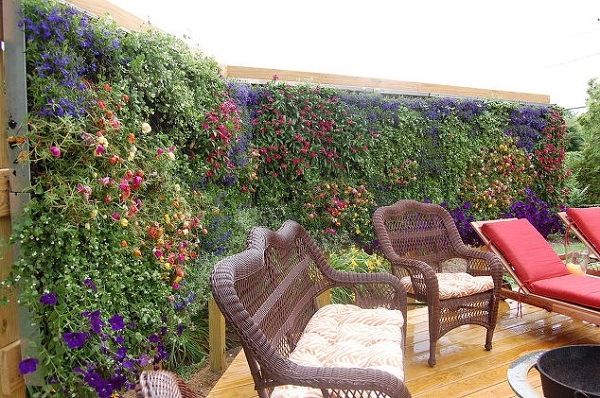 Growing a living wall is a fabulous idea if you want to cover your exposed area, though a high maintenance one. You can grow flowering plants too. Click here and here to see the tutorials! 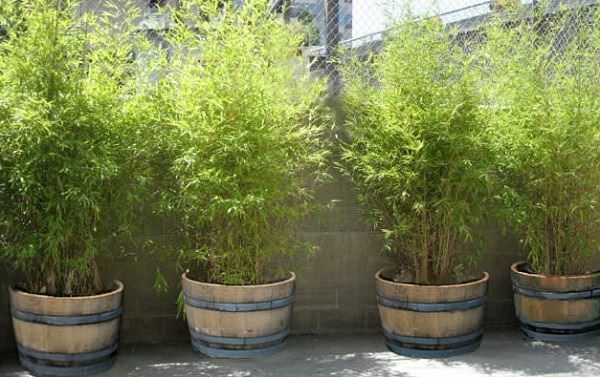 Growing Bamboo in pots is also possible. So leave your privacy concerns behind as they provide good concealed look as well as the lush greenery. 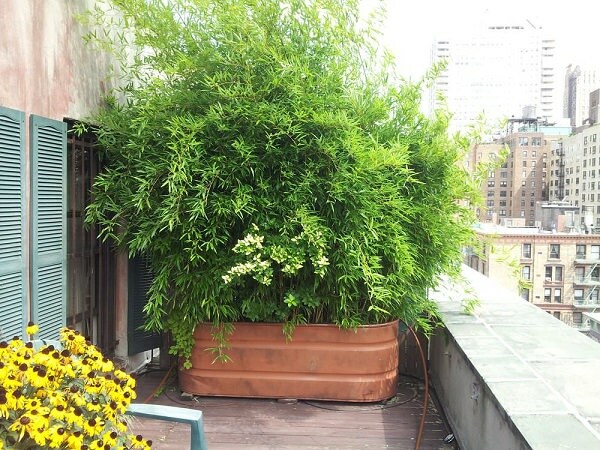 Here’s an informative Bamboo Growing Guide. 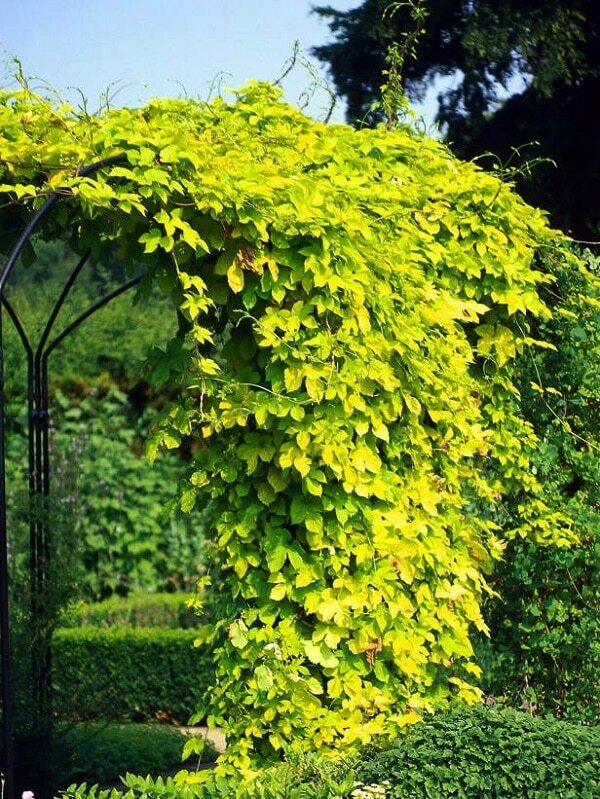 If you want to cover your garden fences or railings in balcony or rooftop, vines are good options. Here’s a helpful article on Gardening Know How to read! 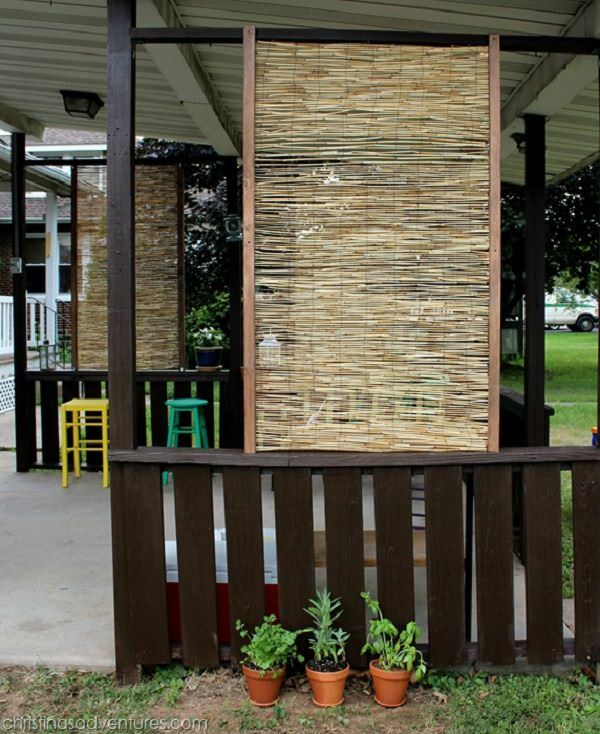 Bamboo screens become a great screening wall that restricts those prying eyes out from peeping into your property. 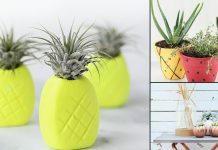 You can either buy or DIY them, not difficult. See the tutorial here! 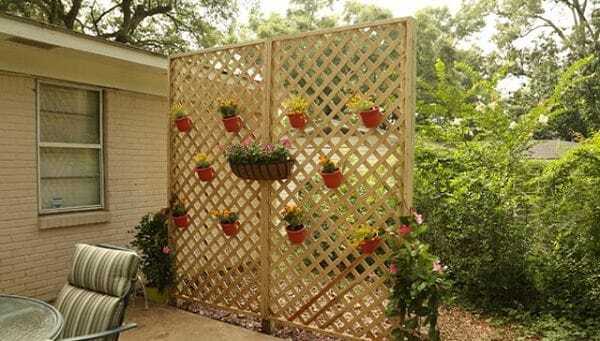 This wall is easy to make and has the benefit of making your patio prettier and private. 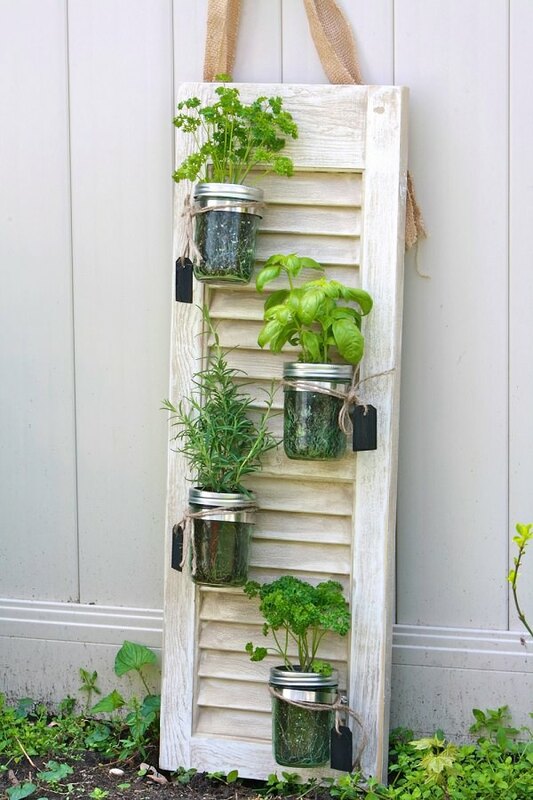 Add flower pots or small herb planters to hang on the lattice to make it look more appealing. Click here to watch the tutorial video! A slat wall isn’t too complicated to make, neither costly. 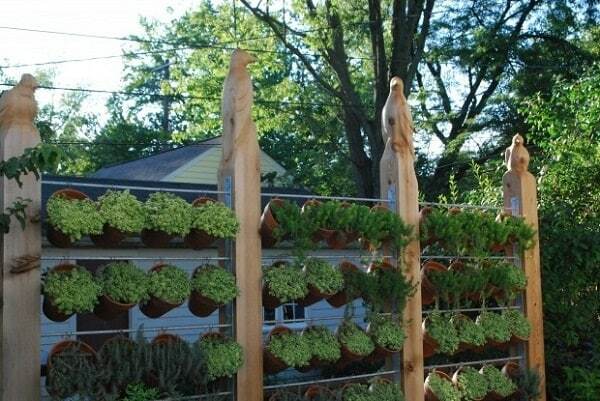 What’s more, you can hang pots on it and grow plants vertically. DIY post is available here! You can put the tin in the area you intend to cover, this will also provide the industrial look to your space. 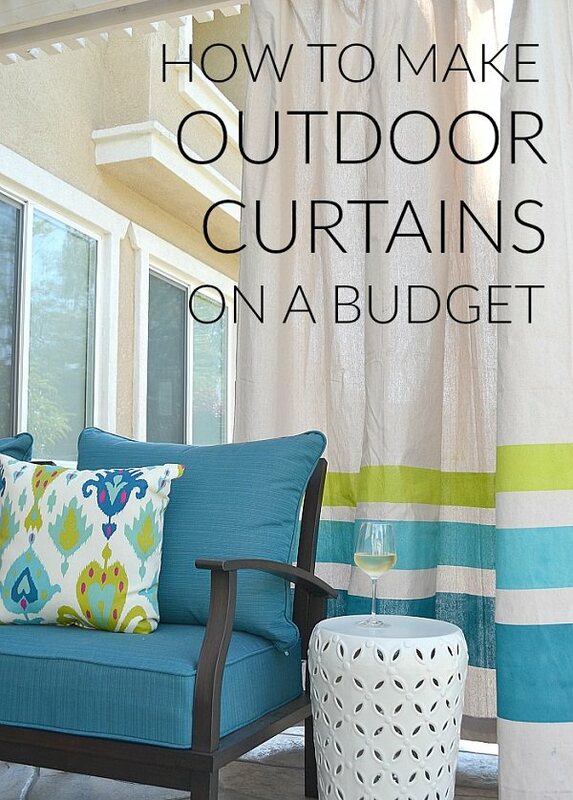 Dress it up and see how much it transforms your outdoor space. Visit Crafty Texas Girl to understand the idea in detail. This idea is most suitable for city dwellers. 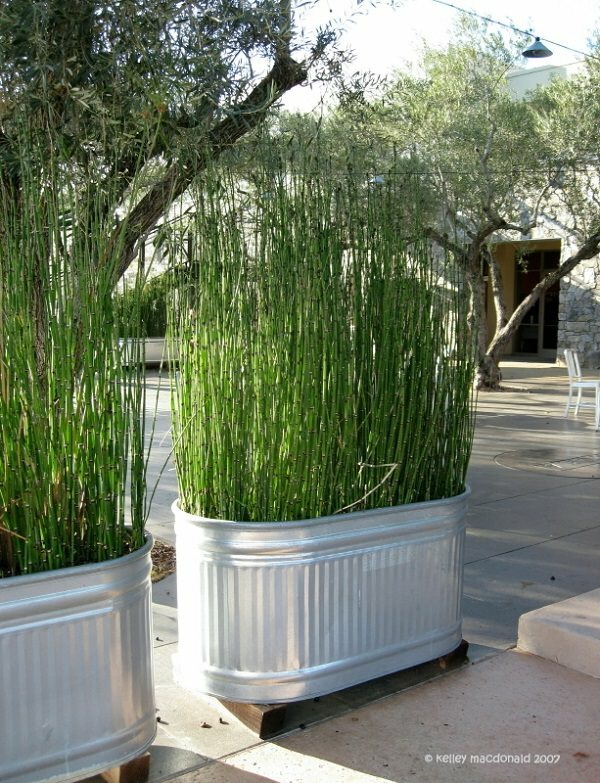 Have large galvanized pots with long grass planted to cover the exposed area. 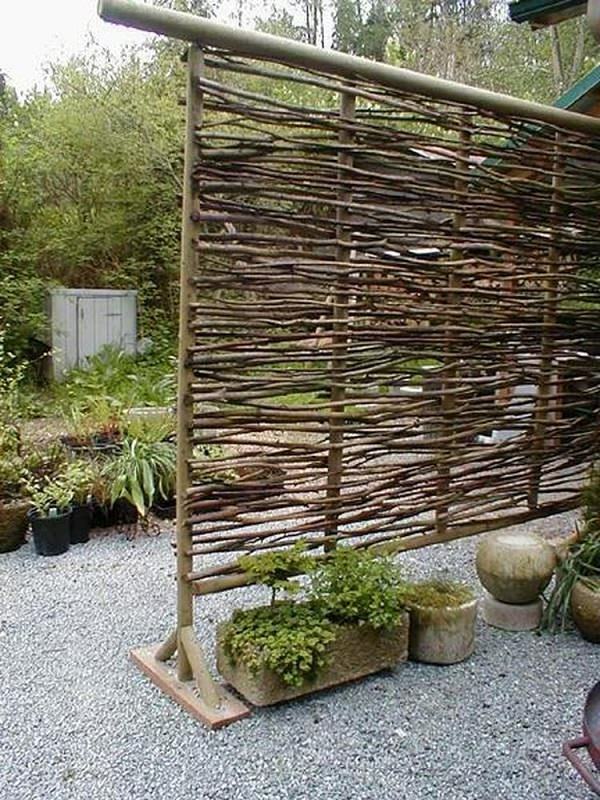 Use twigs and branches to make this privacy screen. The screens can be moved around in the backyard, so you don’t have to build them overly broad. Visit the Apartment Therapy to see more of it! The curtains are quick and classy as well as a convenient option to try. They cover the space well and can be removed anytime. See the idea in detail here. This idea is unique, works for almost every place and serves its purpose well. A great way to add more planting space as well. Visit One Man’s Garden to know more! 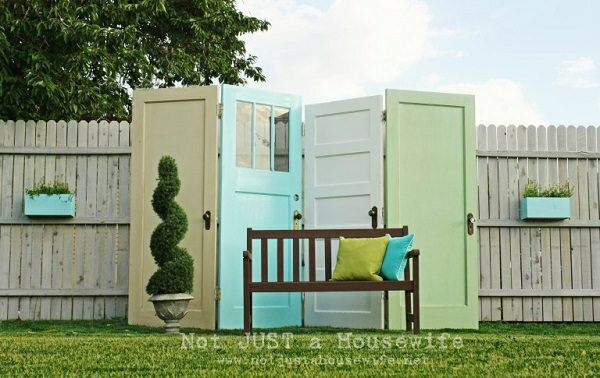 If you have access to old doors (you can find a few unused ones from workshops), create a privacy screen from them. Click here and here to learn more about the idea! If you have the minimalist house, this is what you need. 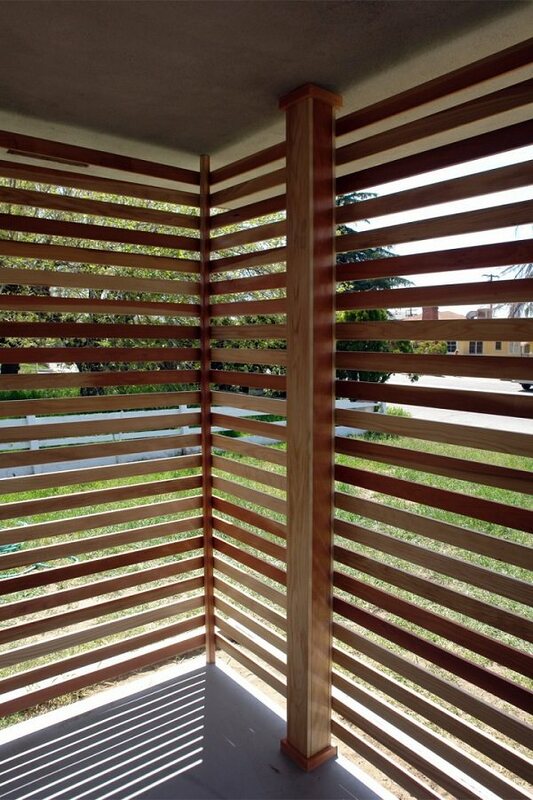 The slat screen covers the small area completely and seems like part of the house. We found the tutorial at The Brick House. 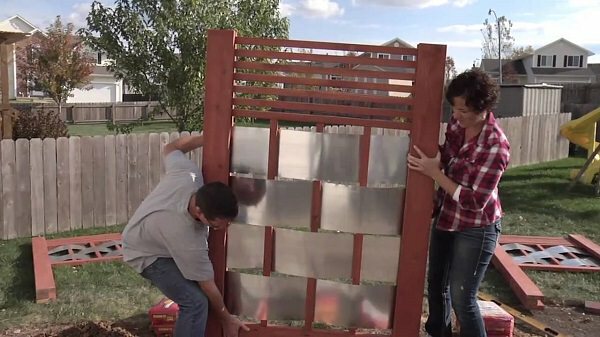 It’s an another privacy screen idea to try but only if you’ve some carpentry skills. Visit the Diy Network to learn the DIY. 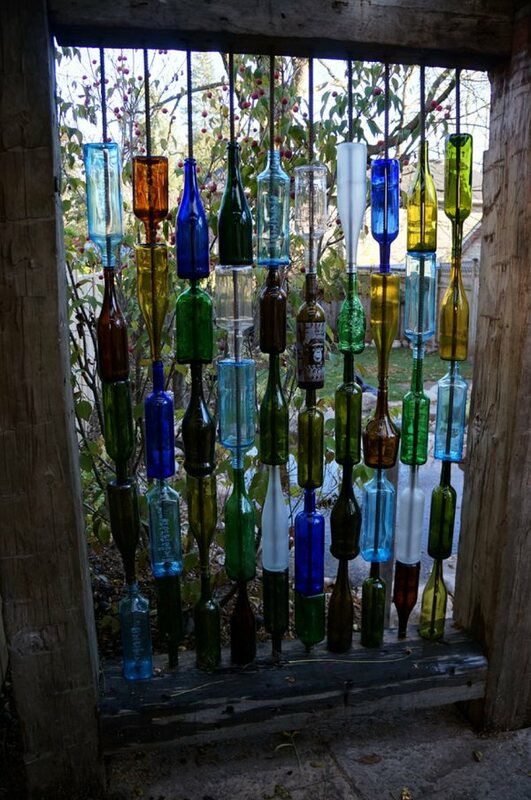 Use empty wine bottles to try this unique idea. 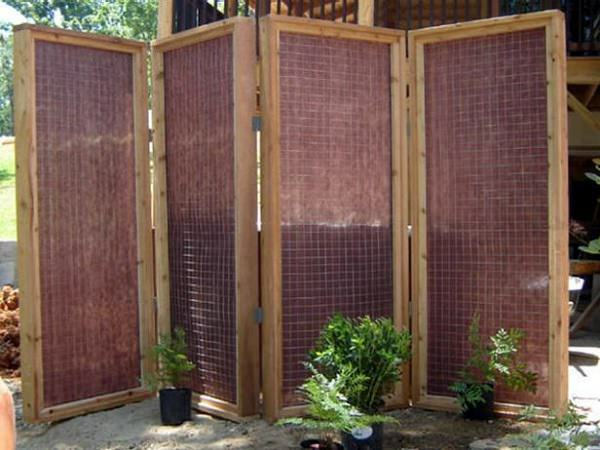 You’ll get the beautiful colored shadows during sunshine, light filtering through this incredible privacy screen. Watch the tutorial video here! An eye-catchy idea, which is bizarre too. 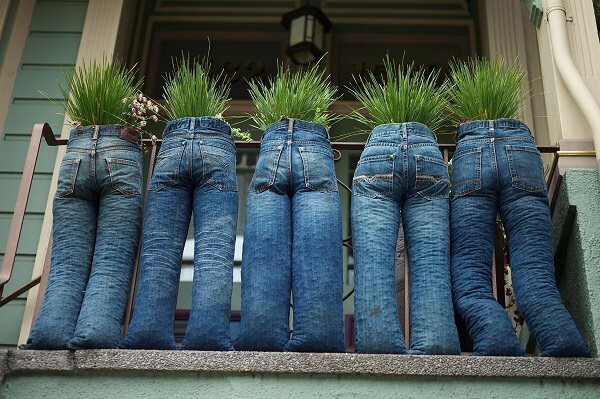 Line the inside of the jeans with a plastic bag and then fill them up with soil and use a fence or metal rod to provide support and place them closely. The DIY is available here. The wooden frame holds the aluminum sheets in place. Your creativity in undertaking this project determines what the outcome is; it will look great no matter how you choose to do it. Lowe’s.com has the tutorial of it! It’s a wooden privacy wall but with a creative twist to it. 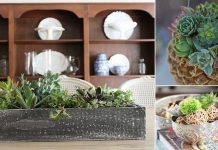 Easy to build and you’ll notice the beauty of it once you complete this DIY project. You can enjoy having a green fence that you don’t need to maintain. 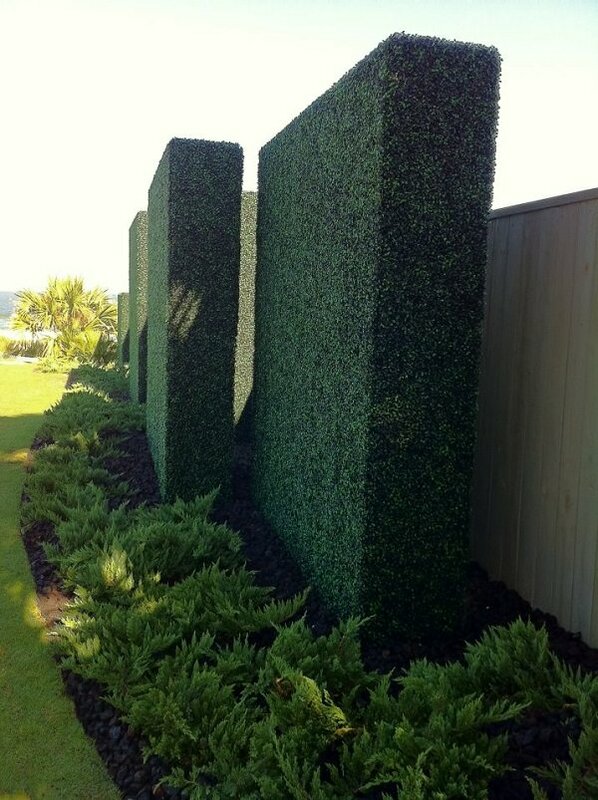 Simply get some faux boxwood hedges, and you are good to go with them. The curtains can match the color of the furniture, outdoors or indoors. Use them to create privacy. 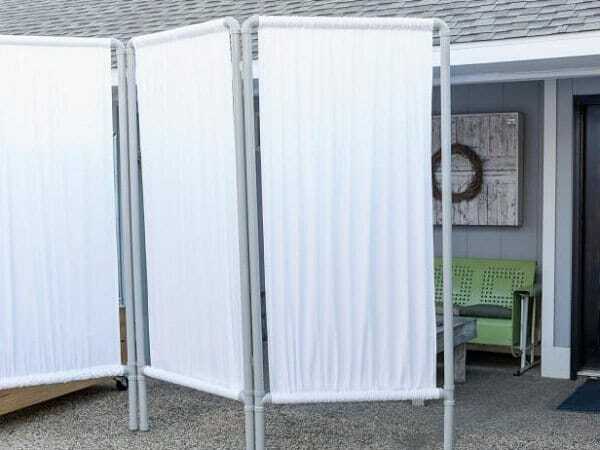 Find PVC pipes and bed sheets to make this simple privacy screen. The movable screen can be used in different areas of your outdoor space and looks simple and appealing at the same time. Visit the HGTV.com to see the tutorial! Either leave them as they were or paint them and line the shutters across the area you want to cover, and that’s it. 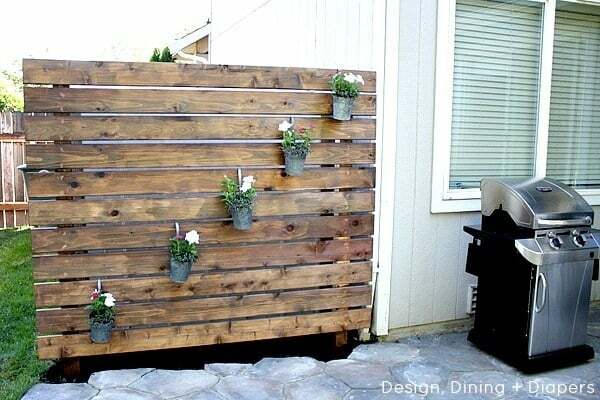 If you enjoy working with pallets, then this is the kind of DIY you’d like to do to improve your privacy. We found this idea here! You can learn more of it at The Inspired Room. A simple and quick way to get things done. Just use chicken wires to fence the desired area and plant climbers or use twigs or something else to cover it, and that’s it. 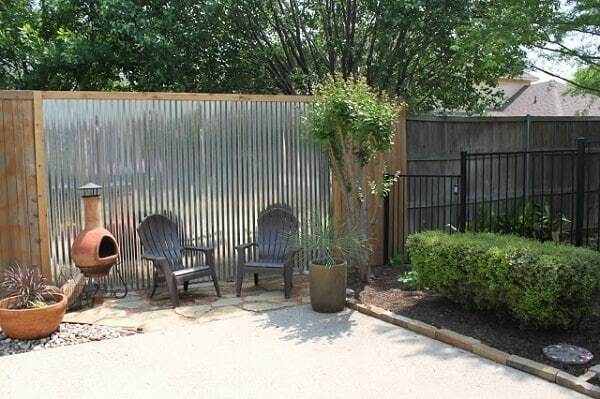 I really like how you shared your ideas for use of screens for garden privacy. 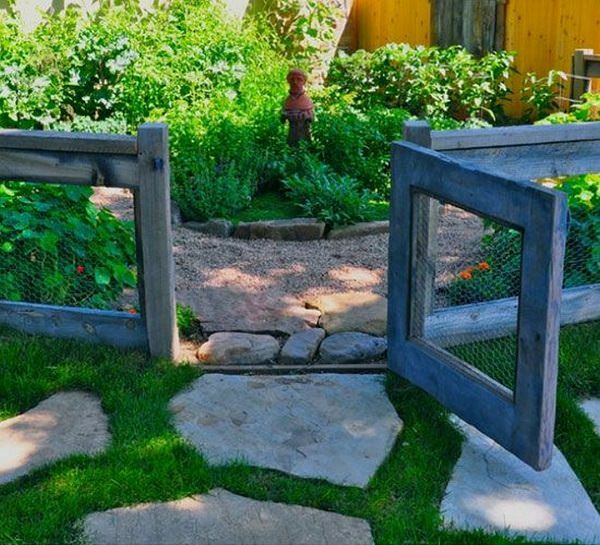 This is a great idea because my wife and I have wanted more privacy in our garden and needed a solution for that. We’ll have to buy some screens and set them up so that we can have some more privacy while still keeping some airflow around our garden.